1.Our light up Santa hats are perfect for Holiday and Christmas parties! 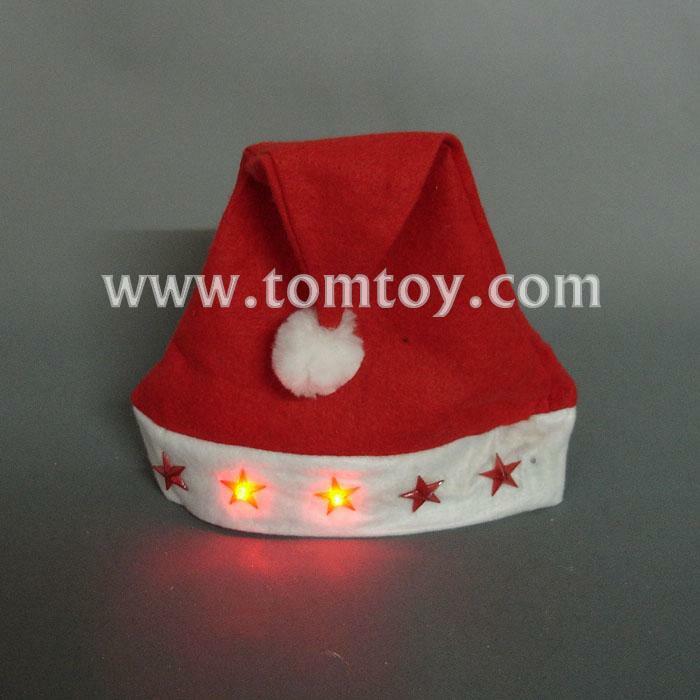 2.You can show everyone you Holiday spirit with our fashionable fabric hat with flashing red stars. 3.Replaceable batteries are included and installed. If you're interested in this product, Sending your message to us now.